This tour is a standard tour. Designated tours for photography groups, shorter duration tours and tours for Cold War enthusiasts will be promoted separately. Public access to the site is now restricted but is available through pre-booked guided tours. 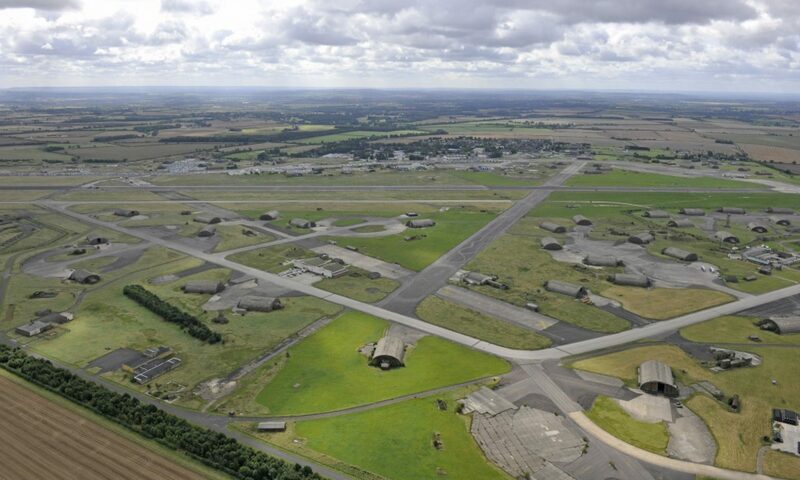 The tour is by mini-bus and begins and ends at the RAF Upper Heyford Heritage Centre (Building 103). 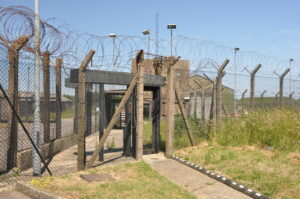 Please report to the RAF Heyford Heritage Centre (Building 103) off Camp Road (turn in to former main gate, follow yellow signage for School Bus Drop Off, first exit off roundabout, Building 103 is last building on left). Each tour begins at 11:00 am with a short history video and lasts for approximately three hours, but may take longer as extra time will be provided for photography etc on request. Please let us know before the tour if you have time constraints. Places are limited to the capacity of the mini-bus (15 people) and can be booked via this website only. Interior access to buildings may not be available due to maintenance work. The tour itinerary may change at short notice. The historic site has not been altered to allow disabled access. Unfortunately booking cancellations and changes of date cannot be accepted. The right is retained to cancel tours due to unforeseen circumstances, such as adverse weather or illness, in which case a full refund will be offered. Suitable clothing and footwear is recommended. This information will be retained for the purpose of organizing the tours only. A follow-up e-mail with further details will be sent before the tour.